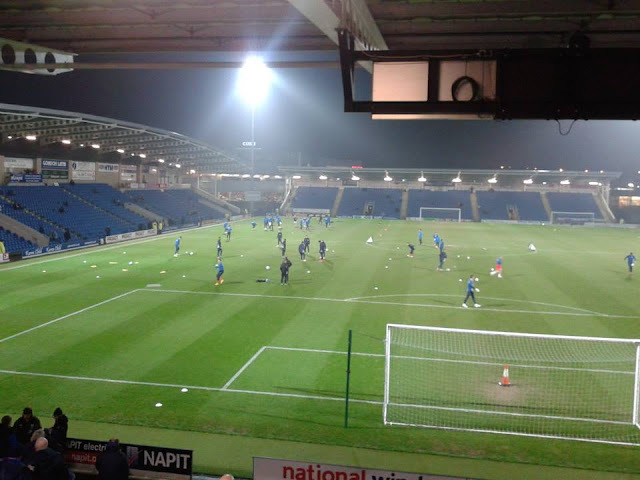 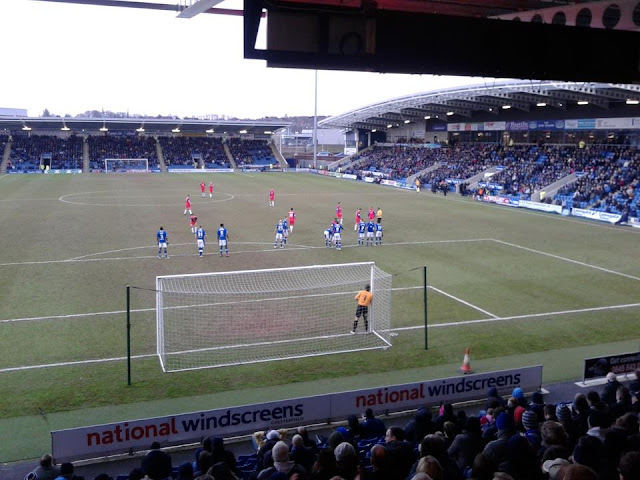 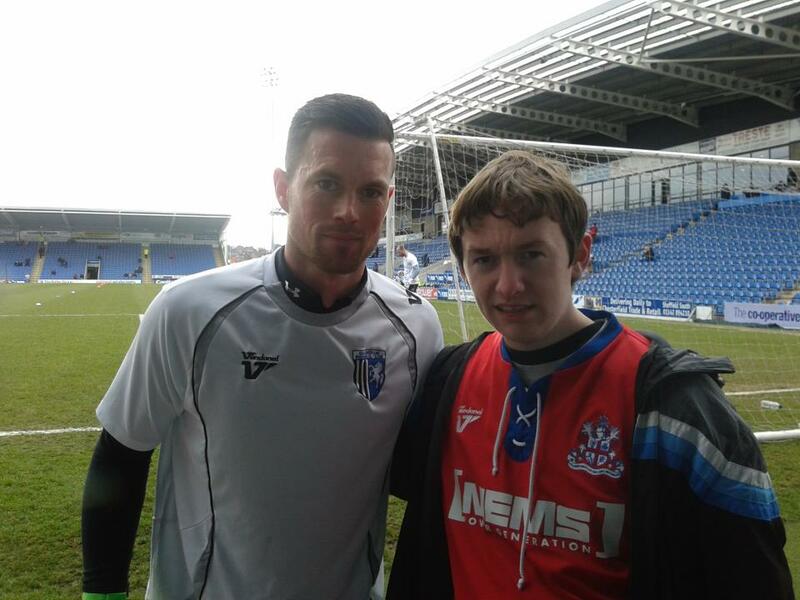 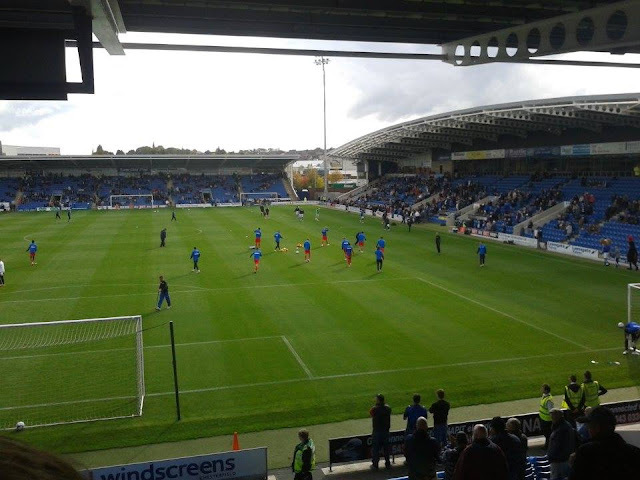 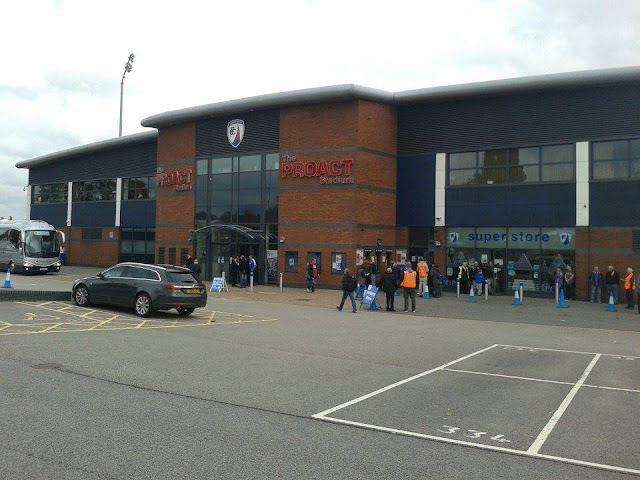 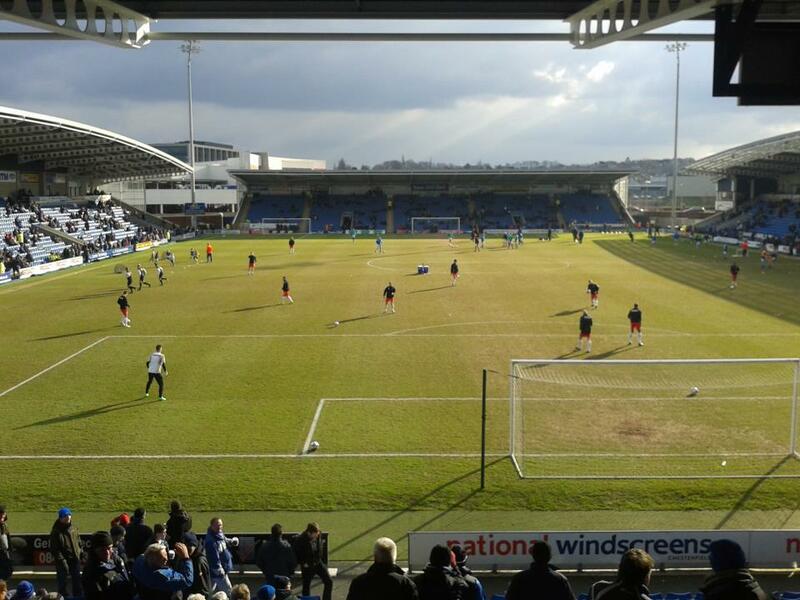 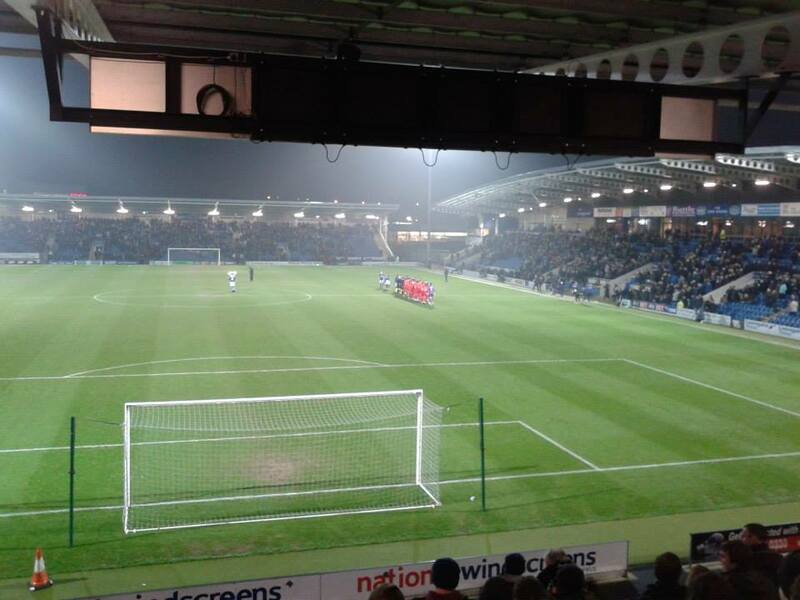 Last match I went to see: Chesterfield 1-3 Gillingham, Saturday 10th October 2015, League One. 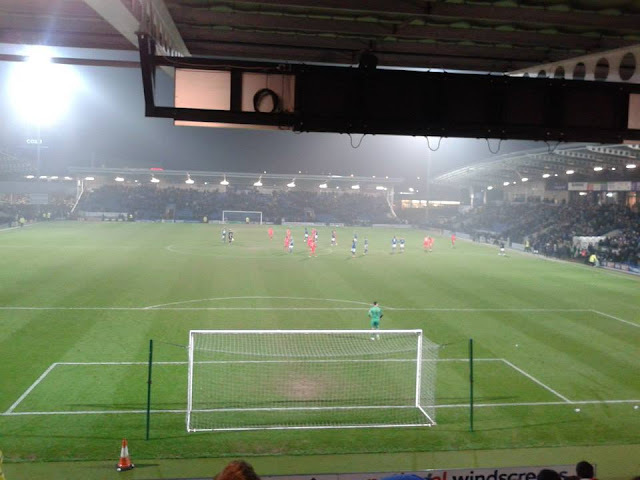 My 1st visit to the Proact was back in 2011. 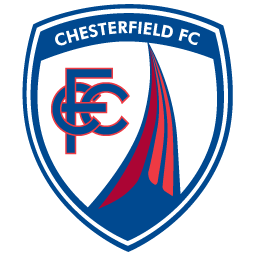 Chesterfield needed a win to secure the League Two title whilst my team Gillingham needed a result to secure a Play Off place. 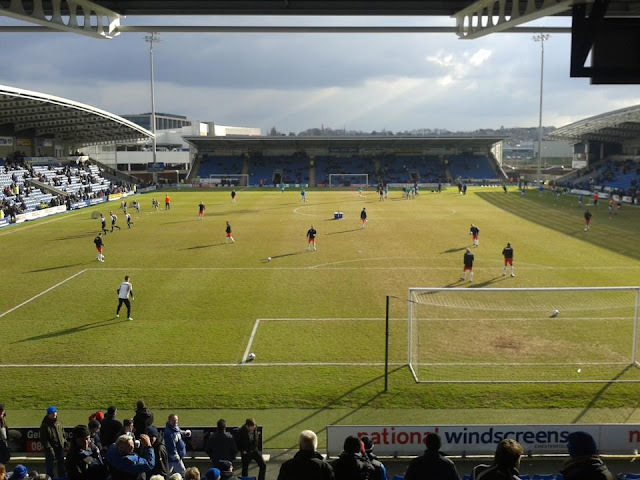 It wasn't to be for Gillingham as Chesterfield easily secured the League Two title by beating us 3-1, probably a deserved victory in all fairness. 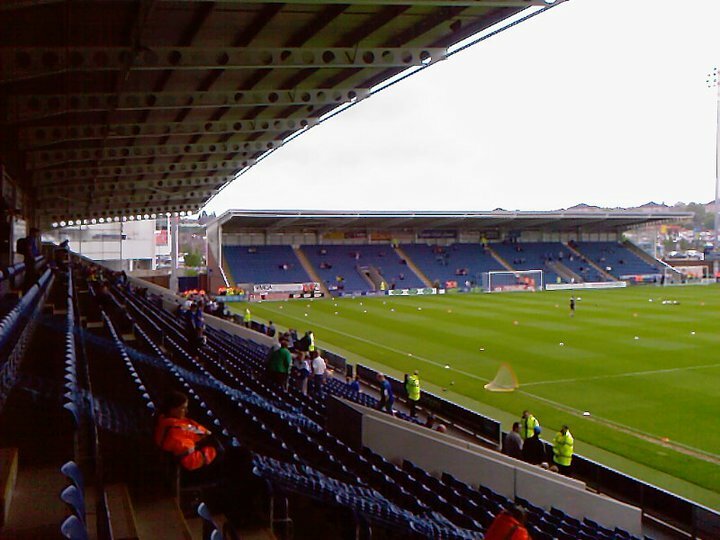 All I can remember at the time is going on the coach with a couple of people I knew from Gills, at the time I only did the odd away game here and there, and as it was the last away game of the season, I thought stuff it I'll go to Chesterfield. Since then, I have been to The Proact numerous amount of times. 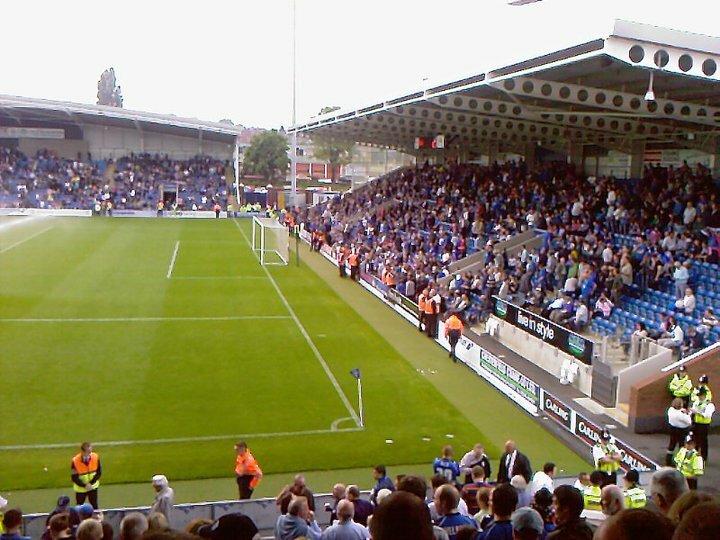 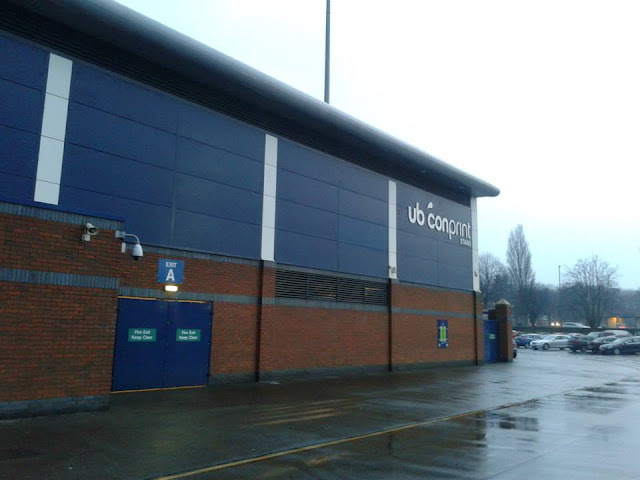 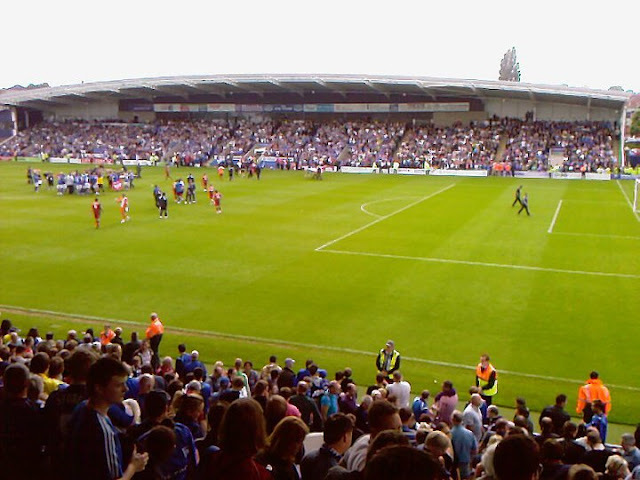 The Proact Stadium has been the home of Chesterfield Football Club since 2010, they previously played at Saltergate from 1871 to of course 2010. 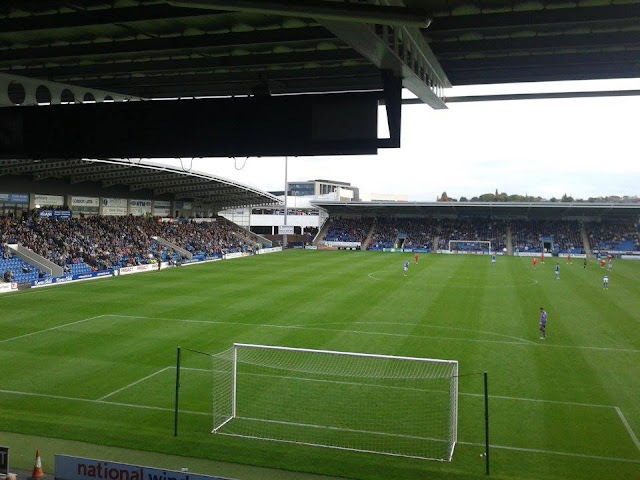 The Proact currently holds 10,504.